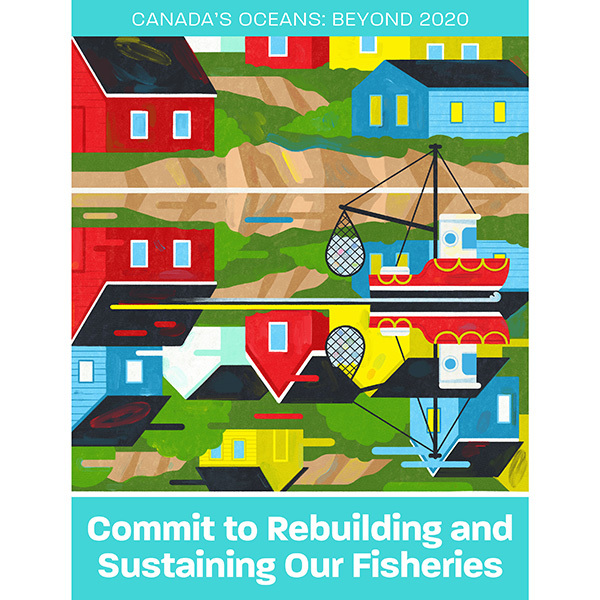 Written by a collaboration of leading thinkers, Beyond 2020 was an “Open Letter on Ocean Priorities” sent to the Canadian Government that outlined 5 areas of focus and actions we can all take to bring forth the vision of Canada as an ocean nation. In December 2017, over 30 of Canada’s most respected, passionate, and informed marine communicators, scientists, Indigenous representatives, artists, and storytellers came together at the Royal Ontario Museum in Toronto. The event was public facing and included over 600 people. 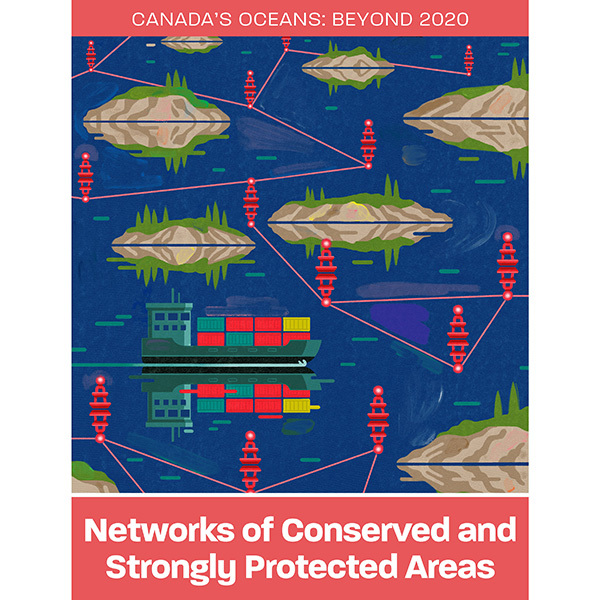 After the two-day gathering 30+ leaders, including representatives from Parks Canada and Fisheries and Oceans Canada, met privately to craft a vision for Canada’s oceans with the goal of confirming Canada’s identity as an ocean nation. Working alongside other ocean advocates Evermaven needed to get this letter in front of the public to gain the signatures that would entice our politicians to read it. To do so, we built a social friendly, mobile responsive online platform complete with original art by illustrator Pete Ryan that uniquely visualized 5 areas of focus and highlighted the expert recommendations. NGOs Oceana Canada, Sea Legacy, and the David Suzuki Foundation, and Catherine McKenna, the Minister of Environment and Climate Change, all participated in the campaign.